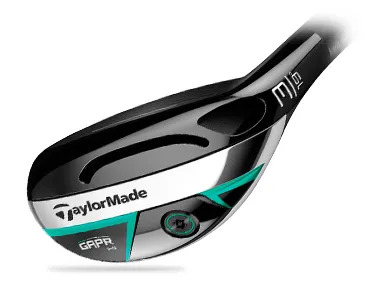 Most golfers have a long-game distance that is in between their confidence and the clubs they have available in the bag. 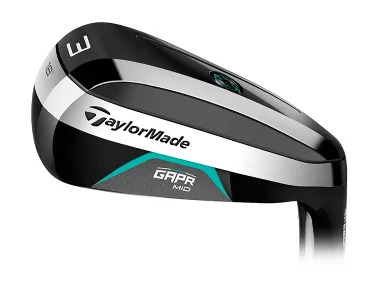 TaylorMade have released three clubs that solve that problem for three different player types. 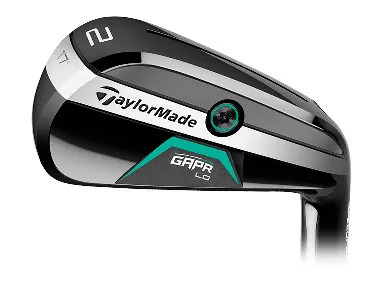 and the use of cutting edge technology to drive distance. lie and loft to create the perfect trajectory for your swing. speed with SpeedFoam Technology used to maximise the benefits. profile but it’s easier to use than the Low. be a little less consistent. and deeper to launch the ball higher. the hitting zone to maximise distance. attack par 5’s in 2 and gain more distance in testing conditions off the tee.